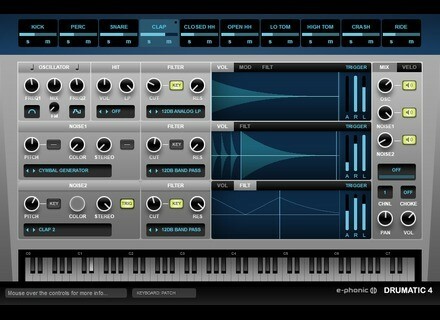 Drumatic 4, Virtual Percussion Synth from E-Phonic. 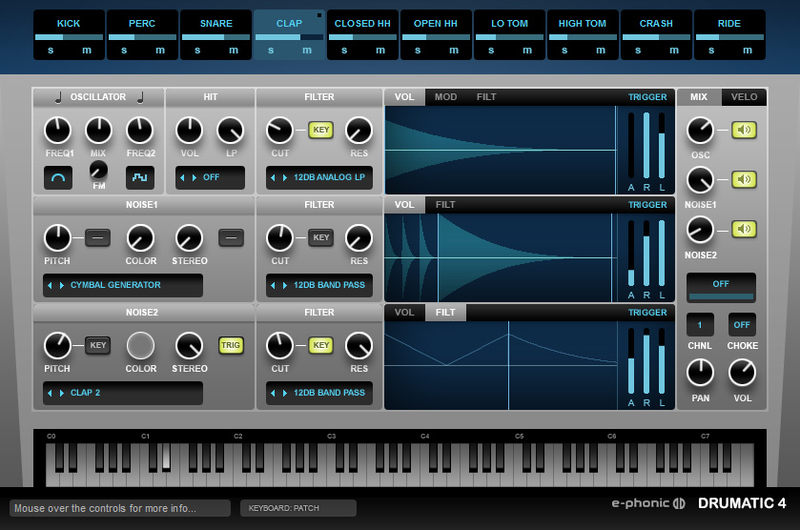 Following the announcement of version 4 on PC, E-Phonic now launches its Drumatic drum synth on Mac OS X.
Drumatic for OS X is only available as a 32 and 64-bit VST beta format. Drumatic 4 is available for the price of 29.99€ and you can download a demo from www.drumatic.info. Zero-G Epica, new massive library for Kontakt Zero-G adds Epica, a new synth library for Kontakt, now available with a special introductory price.